Maine Sports Media: Alex Gonzalez is Back! 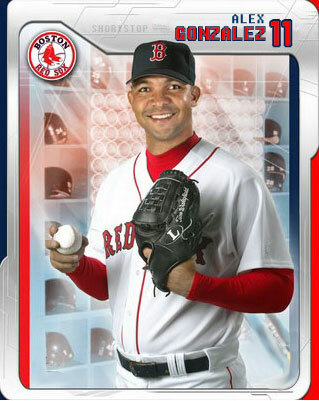 The Boston Red Sox have re-acquired SS Alex Gonzalez from the Cincinnati Reds for minor league shortstop Kris Negron . More here from our good friend Chad Finn .